It's been two rough years since Dani Tattrie has seen her husband. 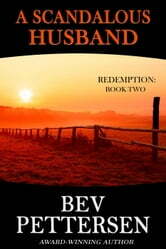 She didn't plan on running their California ranch by herself, but she's scraped by. Now though, a string of bad luck has left her reeling and ready to sell. 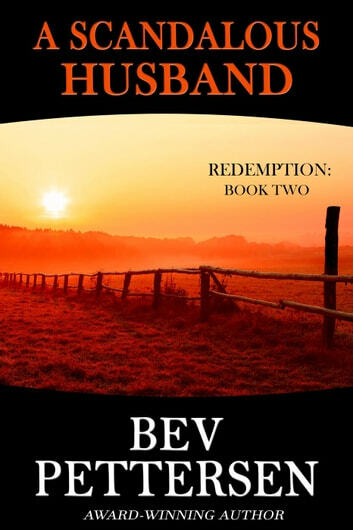 Training horses is still her dream job but she's never recovered from her husband's bewildering incarceration. And she doesn't have the money or energy to continue alone. Dex Tattrie has survived being locked up thanks to his biker gang relatives and a job working with horses at the prison farm. He didn't expect to get out alive or to ever see his wife again. Yet as his parole date inches closer, he dares to believe redemption might be possible. However, a conniving cop is lurking, ready to steal both Dani and the ranch at the slightest misstep. And Dex's murky ties to a dead prostitute make it difficult to prove he's still the man Dani married.